Sribhavani Travels operating from Chennai Airport to Tirupati package on daily basis. We comprise all the types travelling car packages with immediate darshan. 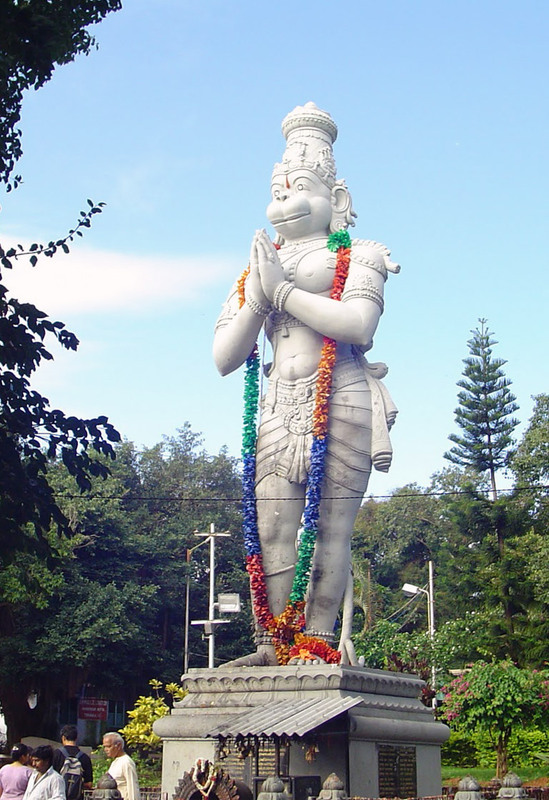 Sri Bhavani Travels offer tour package for all important places in Chennai. We have different variants of vehicles available to meet every customer's particular requires. We offer this tour packages within your budget to visit all places in Kanchipuram. The type of vehicle which you choose it dependent on your budget. 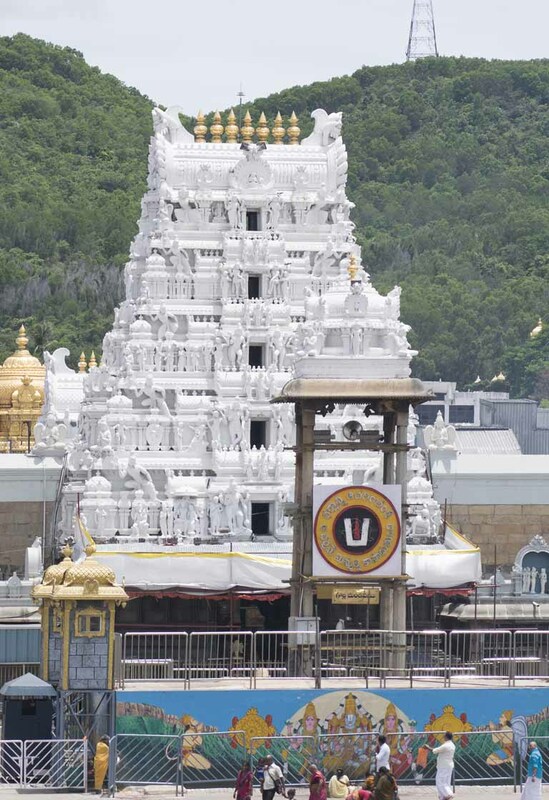 You have to plan trip to Tirupati, You need a Car Rental in Chennai? 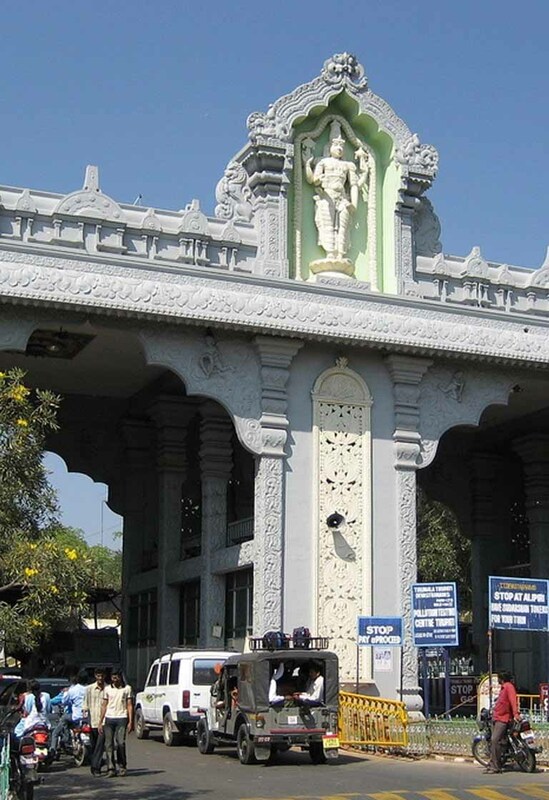 Choose Sri Bhavani Car Travel’s Chennai to Tirupati car rentals. We have No hidden charges! 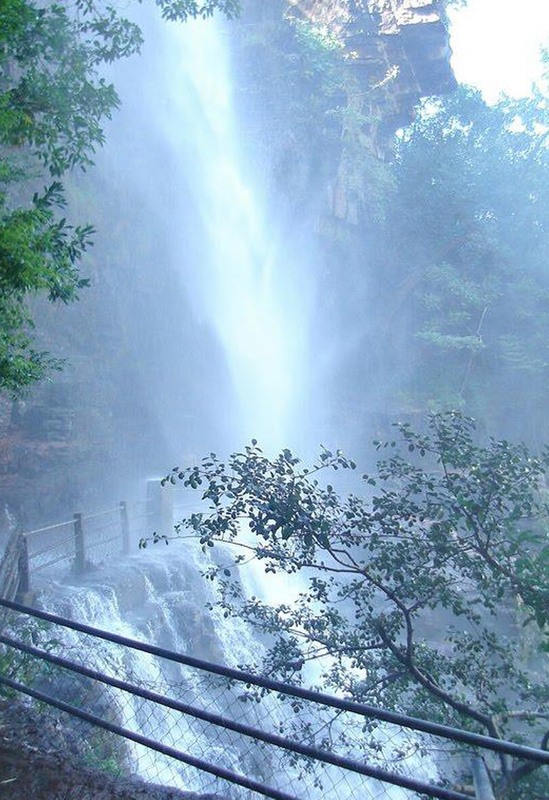 Sri Bhavani Travels operating Chennai Tirupati one day tour package on daily basis from Chennai. Innova, Indica and Tavera cars are available. 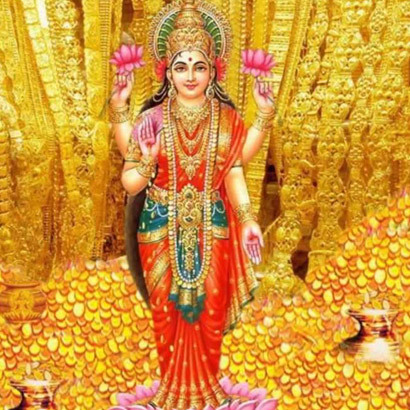 If you're looking for reliable car rental for Tirupati Balaji Trip from Chennai, Sri Bhavani provides a wide variety of cabs you can choose from with your flexible budget. We assure you that the cab from Chennai to Tirupati that we display on the website is exactly the same as what you will have to pay. 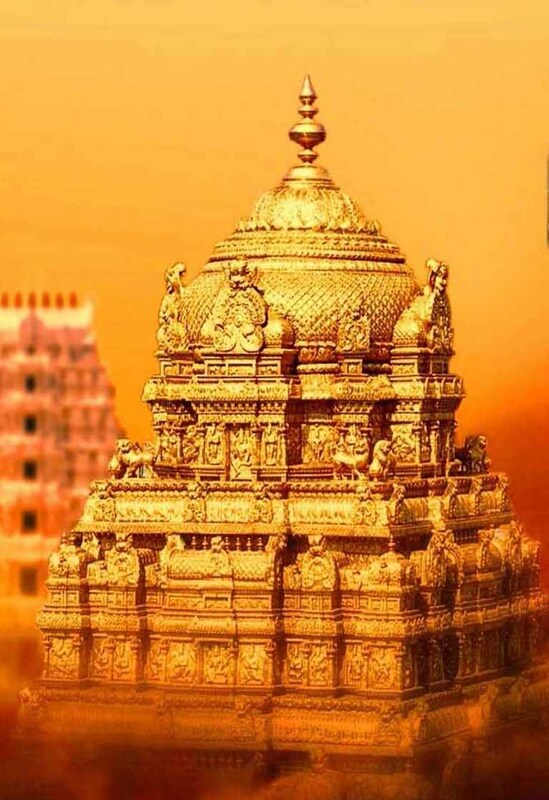 Sri Bhavani Travels organizes a complete packages or Separate trip from Chennai to Tirupati Package for Tirumala Balaji Temple with your flexible timings and budget. We also assume for one-day trip packages from Chennai, In the packages within one day covering by Cab, We hope understanding memorial places in Tirupati. 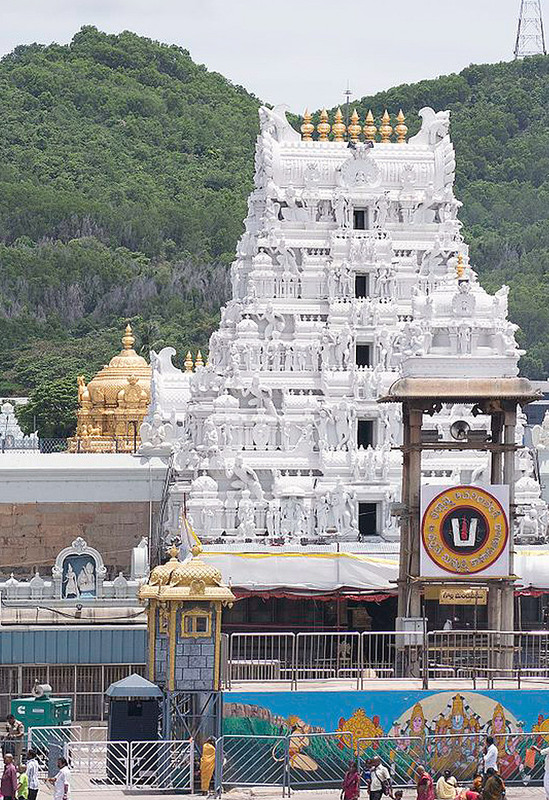 Sri Bhavani Travels offer Chennai to Tirupati Package Tour with Darshan with best prices to any other website online. We will give the best offer for our customers. 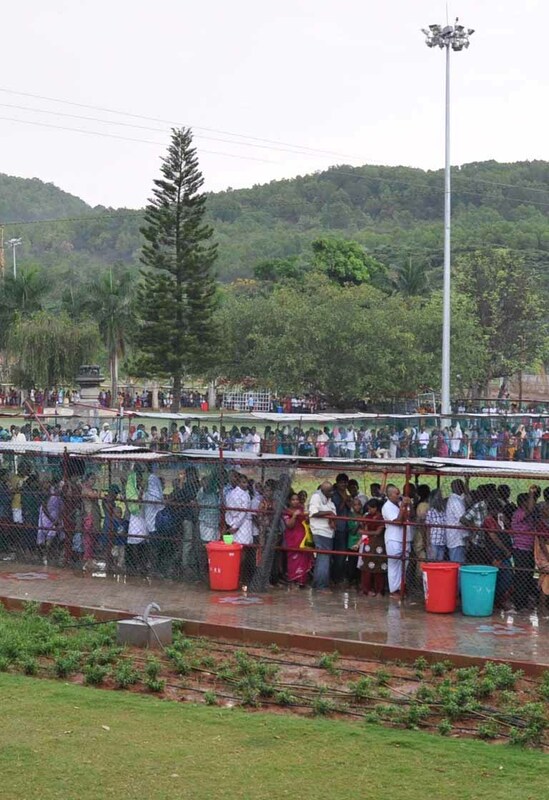 Nearly ten lakhs of devotees are visiting Lord Venkateshwara for darshan daily from the world. 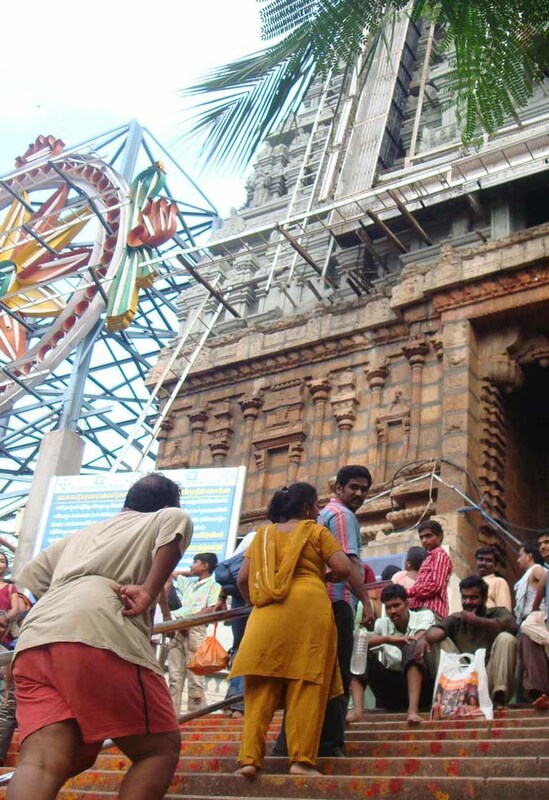 The prevalent hurdle that devotees face here is the waiting time to do darshan. Sri Bhavani offers Tirupati Darshan from Chennai. 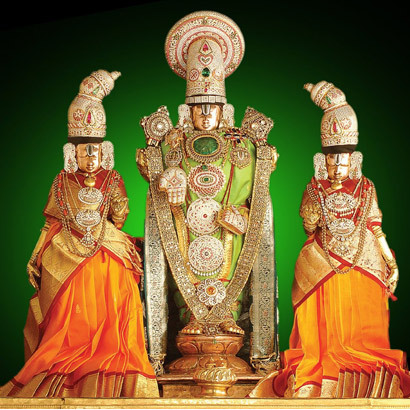 For your comfort, we have designed one day Tirupati Darshan from Chennai. From hiring a cab to darshan with including food. If you would like to go with a best luxury Car rental from Chennai to Tirupati, Here we are also hiring top class cars like Audi, Toyota Innova Crysta & etc. Sri Bhavani is one of the leading travel groups in South India and a large performer in the Tirupati Tour Package Segment. 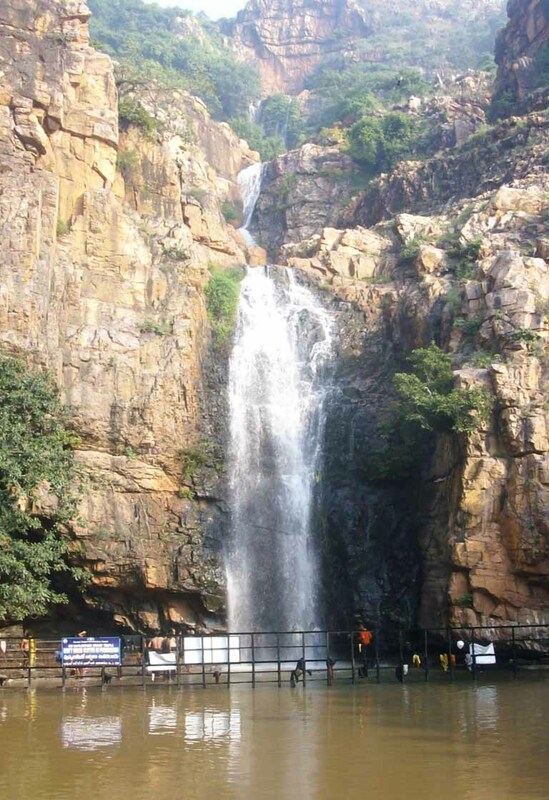 We are providing best offer for Tirupati One Day Trip from Chennai. The numerous beautiful place in India to utilize the holiday in Chennai. There are several wonderful places in the city which can make your holidays quite memorable and also enjoyable. The One day Tirupati Package from Chennai would even give you with confirmed seat in train and to boot gets a price tag in plane throughout holidays. Sri Bhavani Travels is the best car rental Chennai, we provide Innova, Tavera, Etios and Tempo traveler to meet your car hire needs in Chennai. 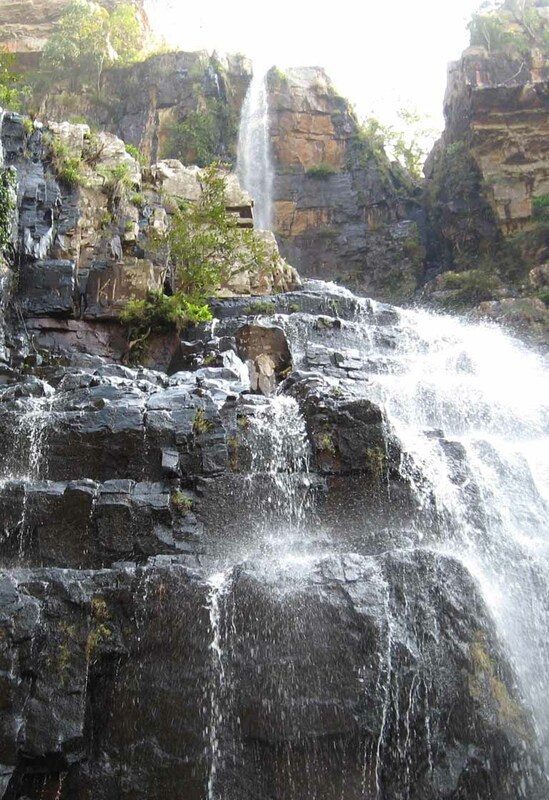 Do you search for One Day or Two Day Tirupati tour packages from Chennai? 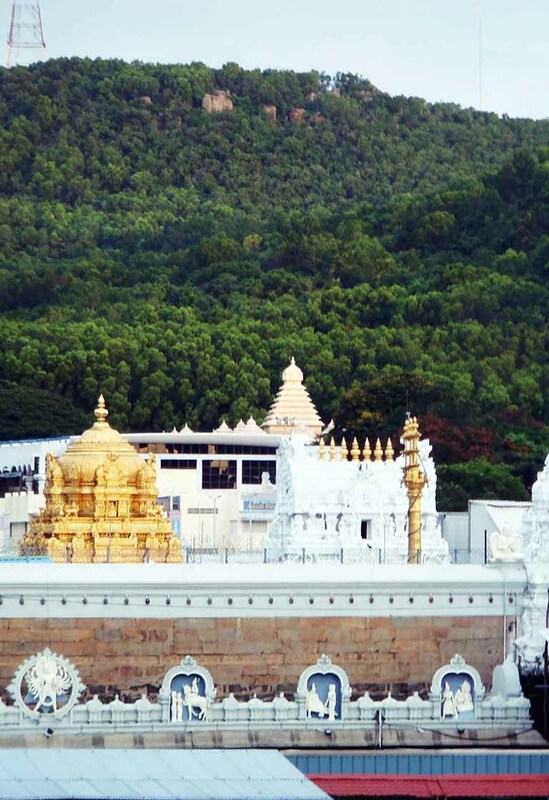 Sri Bhavani Travels operates oneday tour package from Chennai to Tirupati. Sri Bhavani Car Rental in Chennai is the best car travels from Chennai to Tirupati. 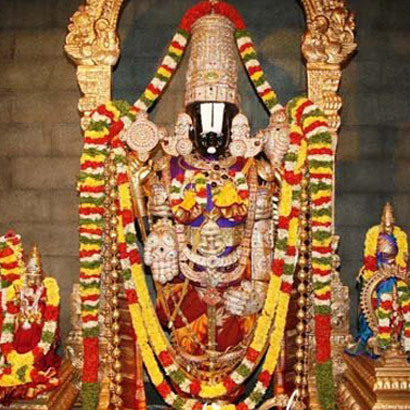 Chennai to Tirupati Car Rental booking has never been so easy and convenient with sribhavanicabs.com You can book your Condottiere driven Tirupati Balaji Trip from Chennai. Our Services are available at any time. We offer 24/7 support! You are always welcome to call our offices during normal business hours. 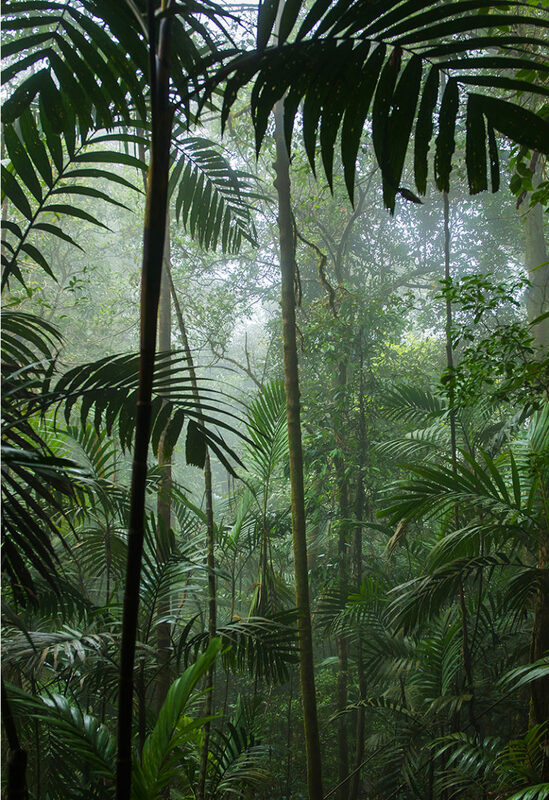 Chennai is popular places to visit for its Museums, Beaches, Parks and many traditional places throughout the city. The primary tourist in Chennai places include Parthasarathy Temple, Marina Beach, San Thome Cathedral and Kapaleeswaraar Temple, etc. There are some other seductions in the region of Chennai like VGP Golden Beach, Mahabalipuram, Elliot Beach, Muttukadu, etc. Kanchipuram, the famous historical & wayfaring town is situated near to Chennai. Excellent service, I recommend this Car Rental services to all. Most of the cars they provide are brand new vehicles in perfect condition & provide great mileage. We at Sri Bhavani Travels Rent a vehicle, believe in serving our customers with the most efficient, effective and comfortable transportation.. Recently, I have used Chennai Car Travel services. They are provided very good services for Chennai to Tirupati & also Kalahasti. I Recommand to my friends.